At some point during childhood, most kids gain the skill of connecting dots. Usually this is in the form of a “mystery drawing” where an assortment of numbers are randomly strewn across a blank page. At first glance, novices to this experience may be perplexed—but after being encouraged to connect those dots by what they already know (e.g., number sequencing), the participants’ efforts are rewarded with a clear, comprehensive picture. Connecting dots is more than child’s play. Indeed, much of our lives is filled with experiences that require reflecting, processing, and then addressing current circumstances that will inevitability play a part in our future. This is some of the takeaway from the Steve Jobs’ quote above: Success and significance in life involves a dot by dot process, applying prior knowledge to present-day situations. It’s important to note that achievements in the ‘here and now’ don’t necessarily require such successes in the past. Actually, many of us can probably attest to the fact that challenges, trials, and even failures are part of previous life experiences that assist us in making better decisions in the present. LEADon® isn’t alone in stressing the importance of this vital EQ characteristic. In a Forbes article, leadership expert and former Navy SEAL Jeff Boss reports, “The need for adaptability has never been greater than it is now. The ability for people, teams, and organizations to adapt to changes in their environments, stay relevant, and avoid obsolescence is the defining characteristic between success and failure, growth and stagnation, business and bankruptcy” (see more details in Boss’ September 3rd, 2015 piece entitled “14 Signs of An Adaptable Person”). You don’t need to look any further than Steve Jobs to see how Adaptability can significantly impact an individual, team, and your entire Corporate Family®. Despite some of his weaknesses in other areas of EQ, Jobs showed a unique ability to adjust to a variety of dilemmas throughout his life. That Adaptability also allowed Apple to become a global organization that has impacted and benefited billions of people (if you haven’t done so, be sure to read Walter Isaacson’s 2011 book, Steve Jobs, which is based on more than forty interviews with this iconic leader). Take an assessment of your personal and professional leadership. Where has change occurred that is creating the greatest frustration? Reflect on how you handled such challenges in the past. What did you do that allowed you to successfully resolve previous dilemmas? Can similar approaches assist you with your current situation? Ask for input from members of your Sphere of Influence (personal and/or professional). Encourage those individuals to be honest about where they see flexibility—or lack of flexibility—in your leadership. Seek their insights about different approaches to the current problem you’d like to resolve. Take the Developing Emotional Competency Questionnaire® (DECQ®) at www.LEADonUniversity.com. This online assessment will provide detailed results of your strengths and weaknesses in all twenty-five EQ characteristics, including Adaptability. 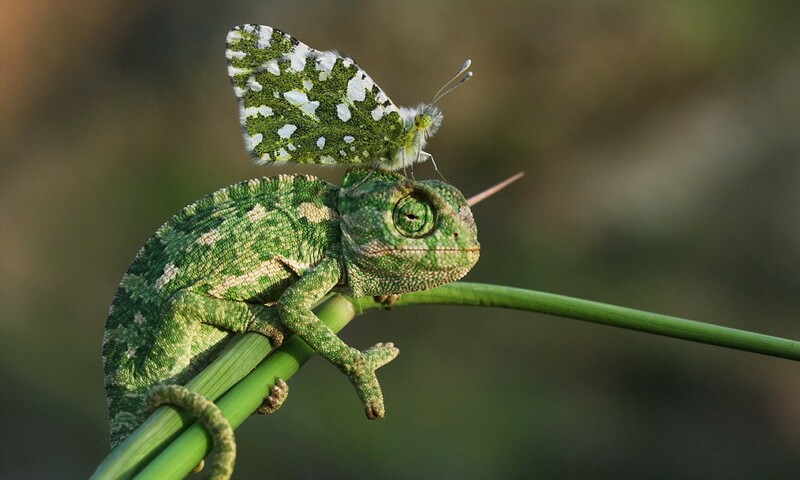 Talk to your mentor about your strengths and weaknesses when it comes to Adaptability. If you don’t have a qualified mentor, there’s no time like the present to find one. Check out our online course entitled LEADing by Coaching and Mentoring® for more details (www.LEADonUniversity.com). You don’t have to connect any dots to recognize that change is an ever-present reality for leaders and their organizations. That’s why Adaptability is essential for anyone who strives to experience success and significance in life. 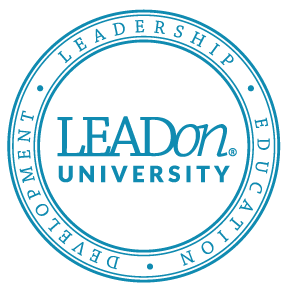 If you’d like to discover more about how to positively impact your leadership, please contact the LEADon® team at 858.592.0700 or www.LEADonUniversity.com.